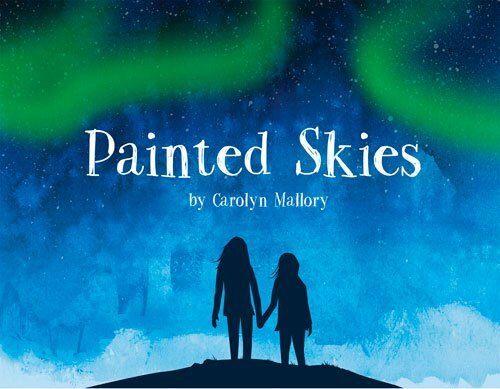 A young child learns about the traditional Inuit mythology behind the Aurora Borealis Leslie is new to the Arctic, and no one told her there would be so much snow, and so many interesting animals to see. Along with her new friend, Oolipika, Leslie soon discovers one of the Arctic’s most unique and breathtaking natural wonders, the northern lights. Having never seen such lights before, Leslie is understandably shocked by them. Oolipika, on the other hand, knows that the ancient lights are more than just colors and that the mischievous, playful spirits that the northern lights hold can be dangerous. This contemporary narrative introduces young readers to an Inuit legend about the northern lights, followed by an epilogue that explains the science behind this amazing phenomenon.